A Saudi man has claimed that his daughter died last week after two hospitals in Asir province refused to treat her. He blamed Asir Central Hospital and the maternity hospital in Mahalla for the death of his daughter Salha Asiri. Officials at Asir governorate said the man’s complaint was transferred to the related authorities for investigation. Salha Asiri died at Mahayil General Hospital last week, the father said, adding that both Asir Central Hospital and the maternity hospital in Mahalla had rejected her case. The Asir hospital refused to admit her saying there was no prior medical coordination while the Mahalla hospital claimed that they did not have the medical equipment needed to deal with her condition. The governorate vowed to punish anyone found responsible if there was negligence involved. 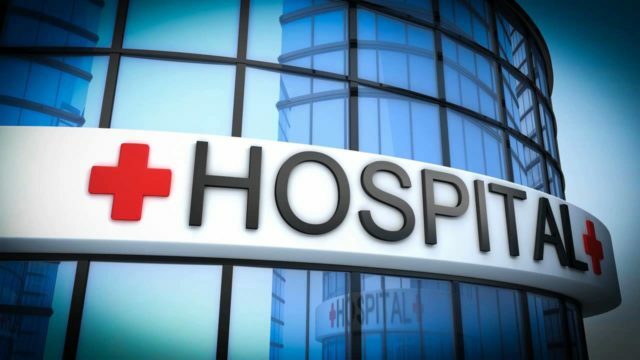 The father told Al-Watan newspaper, “My daughter’s husband took her to the emergency section at Mahayil General Hospital after she complained of a severe headache. She told them that she was six months pregnant. The father said the hospital called for the husband and asked him to bring a medical prescription at his own expense because it was not available at the hospital. He was told that if he did not provide the medicine then they would give her an alternative one. “When her husband went to the pharmacy, he discovered that the medical prescription was for anti-psychotic injections. The pharmacy did not have injections and had only pills. He refused to buy them saying hid wife did snot suffer from any psychiatric problem,” the father said. He said his daughter was unconscious for the following day. When the father noticed that her movement was very weak, he asked the doctors and they told her that she was under sedation. When the woman’s mother insisted that her daughter be examined, the doctors discovered that her heart had stopped. The medical staff began reviving her heart and transferred her to the intensive care unit. The doctor at ICU ordered her to be transferred to the Asir Central Hospital. She was transferred there in an ambulance accompanied by a nurse. Her doctor was in the front seat with the driver. At Asir Central Hospital, the management refused to admit her claiming there was no prior medical coordination. They asked for the case to be transferred to the maternity hospital in Mahalla because she was pregnant. The father said they went to the maternity hospital but the hospital too refused to accept her case because there was no medical equipment available to deal with her condition.